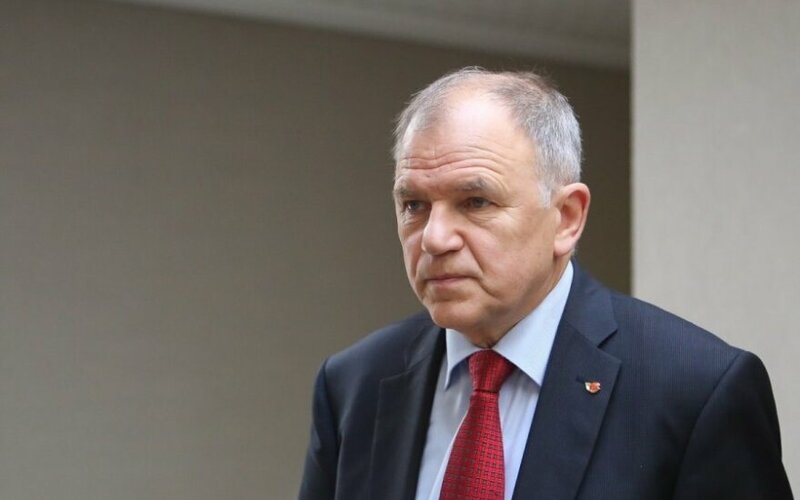 Vytenis Povilas Andriukaitis, European Commissioner for Health and Food Safety delegated by Lithuania, assured the Government that issues relating to the Russian embargo will be solved on the level of the World Trade Organisation (WTO). Discussing the Russian embargo on food products from the European Union (EU), Prime Minister Algirdas Butkevičius has said that Lithuania supports the proposal prepared by the European Commission, which includes aid to the Baltic economies due to the Russian embargo. Seeking to mitigate the impact of the Russian embargo on the agricultural sector, the European Commission allocated EUR 14 million in support to the Lithuanian dairy sector and approved a set of additional programmes for fruit and vegetable sector amounting to EUR 165 million. European Commissioner Andriukaitis has said that embargo of goods and services that Russia imposed cannot be politically motivated and the European Commission will continue active work on all levels seeking to change the situation. The prime minister and the European commissioner also discussed the issue of the Ebola pandemic. The prime minister said that Lithuania could step up its support tackling the deadly virus. Butkevičius said he would discuss this matter with Minister of National Defence Juozas Olekas. Andriukaitis also introduced the European investment plan by President of the European Commission Jean-Claude Juncker. According to the plan, the new European Fund for Strategic Investments should be established, which would be allocated EUR 21 billion from the European Investment Bank and the EU budget in order to mobilise at least EUR 315 billion of additional investments in 2015-2017. Prime Minister Butkevičius said the proposal should have a favourable affect on economic growth and creation of jobs in Europe. However, he added that the proposed investment fund should not undermine the goals of primary EU budget programmes and their implementation.